One Year On. Happy Anniversary Bumblescratch. 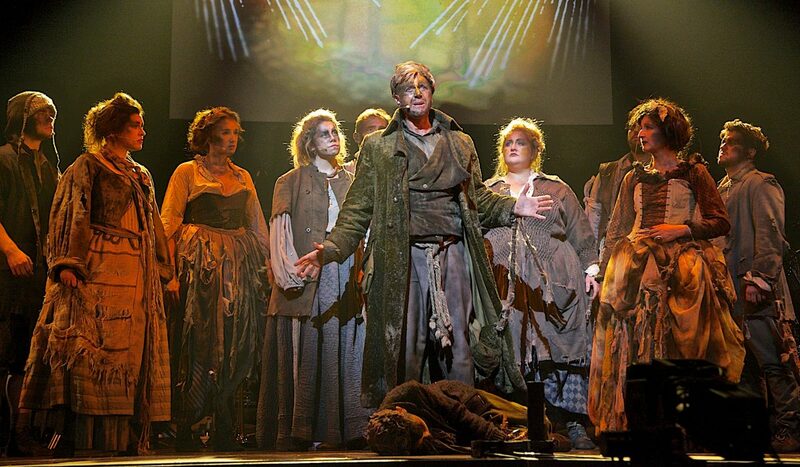 We look back and celebrate Robbie Sherman’s musical Bumblescratch a year on from performing at the Adelphi Theatre in London’s West End. To celebrate take a look at our trailer to relive the magic of 1665 London.